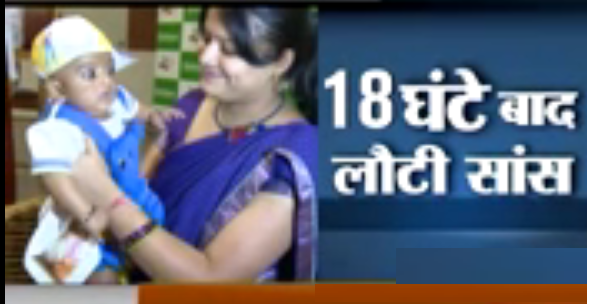 An infant underwent 18 hour long open heart surgery at Fortis Hospital, Delhi. This is the youngest reported case in the country till date as claimed by the doctors at Fortis Escorts Hospital, Delhi, India.The baby Mayank Agarwal was born at a hospital in Mathura. Tue May 16, 2017 @ 11:45PM by Rachel Smith Why Malawi, Angola and Congo Patients are Searching India for Open Heart Surgery?